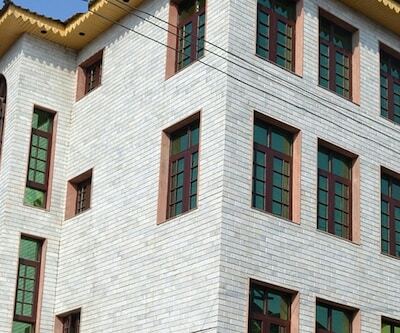 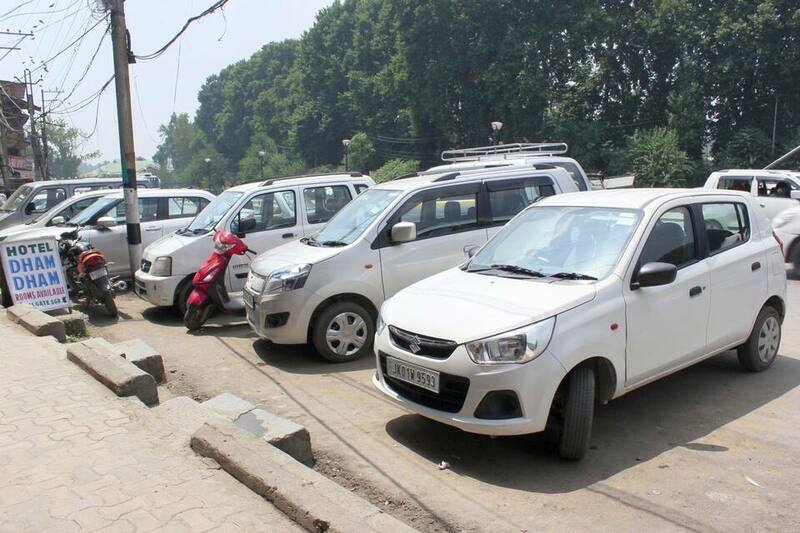 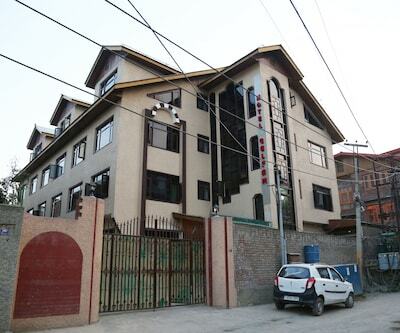 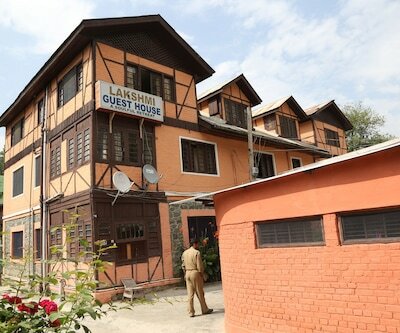 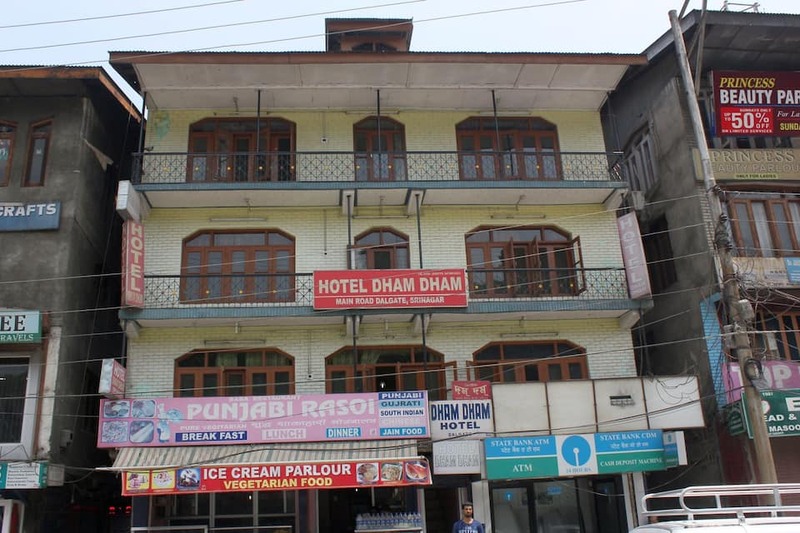 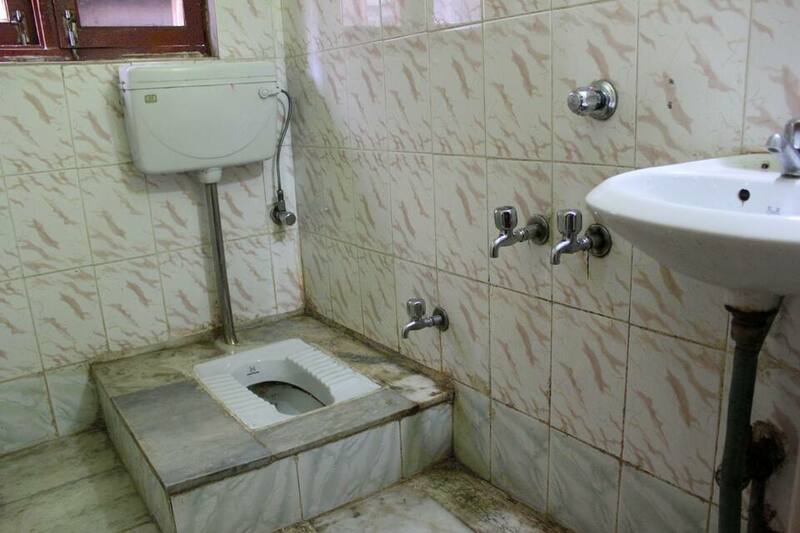 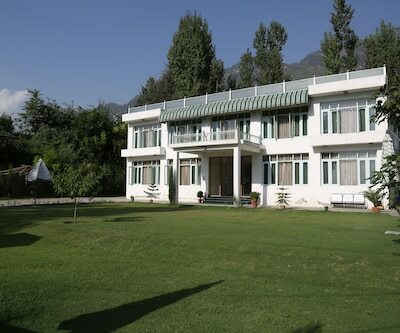 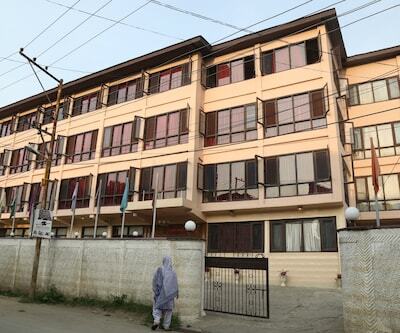 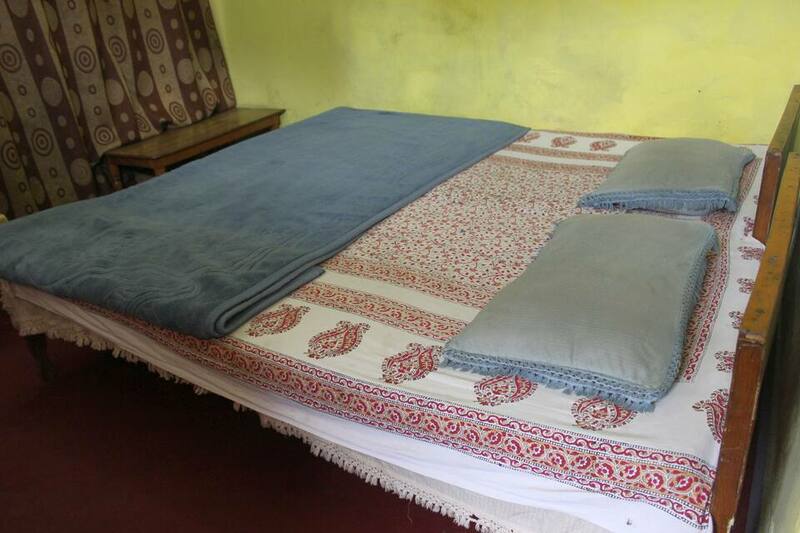 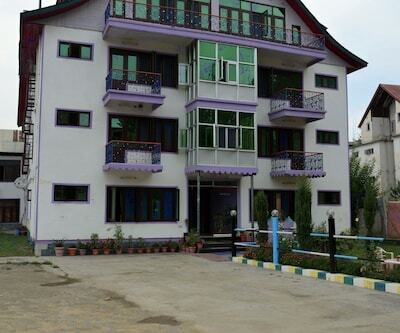 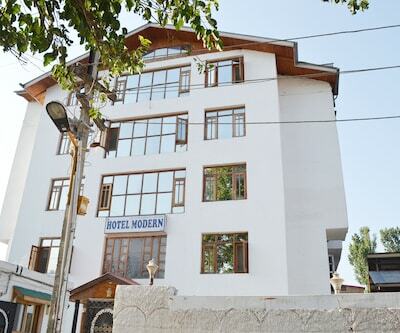 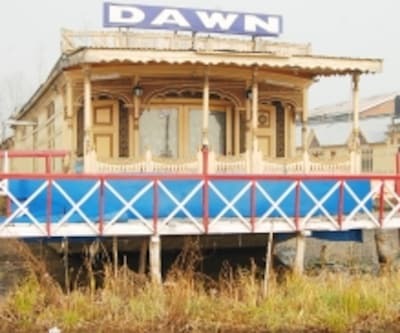 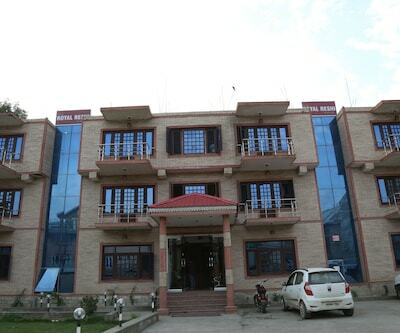 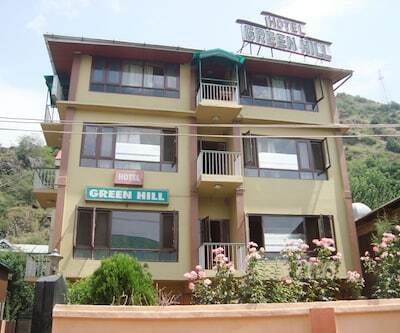 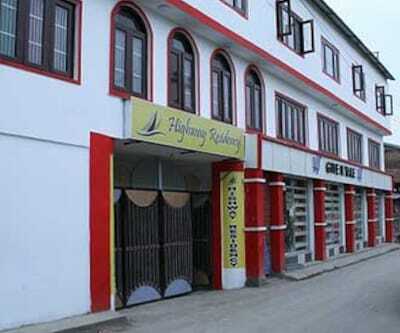 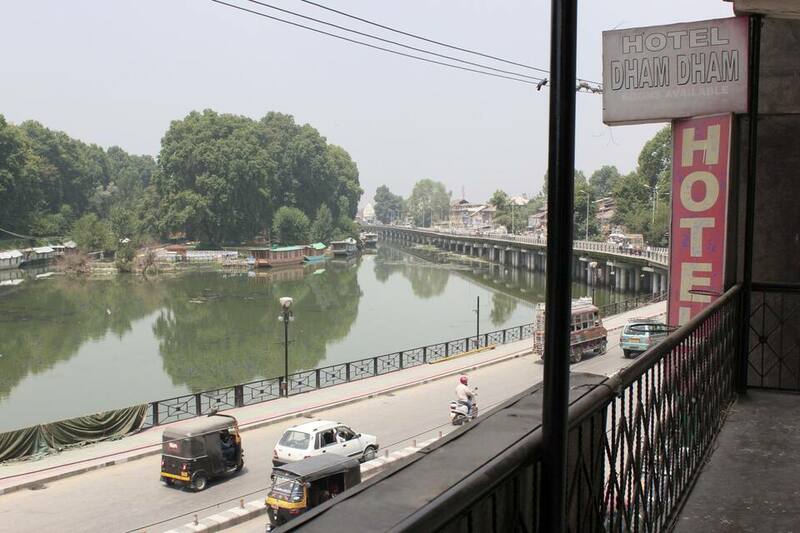 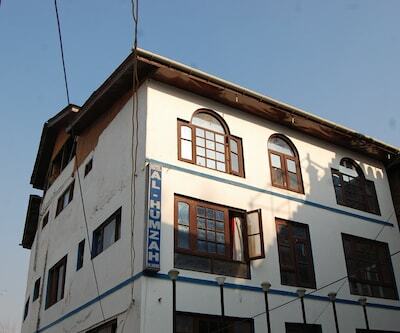 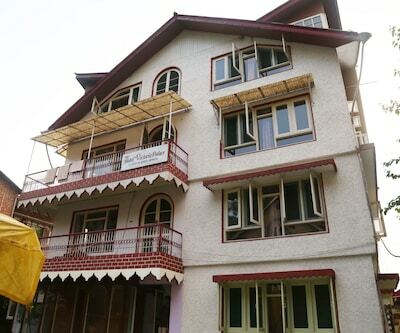 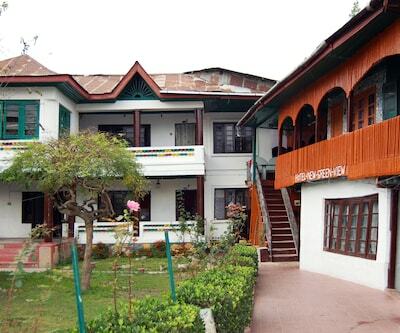 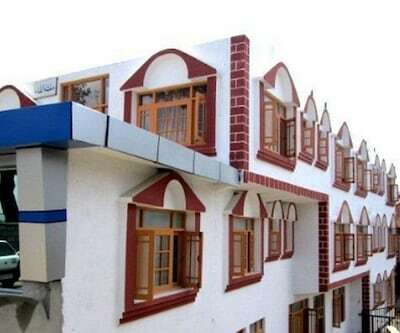 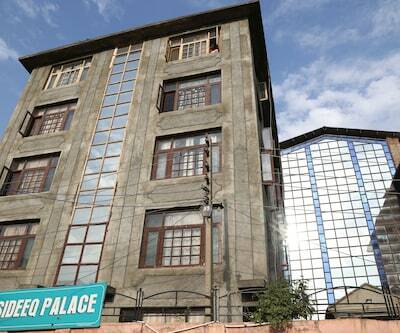 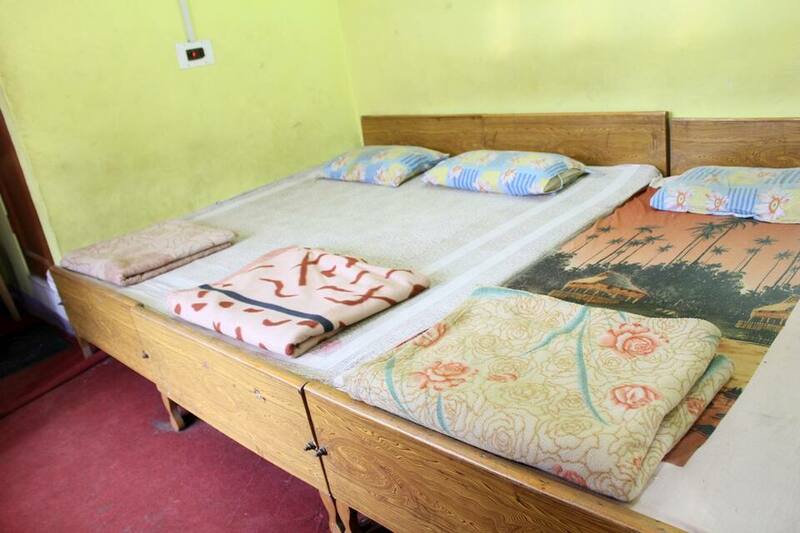 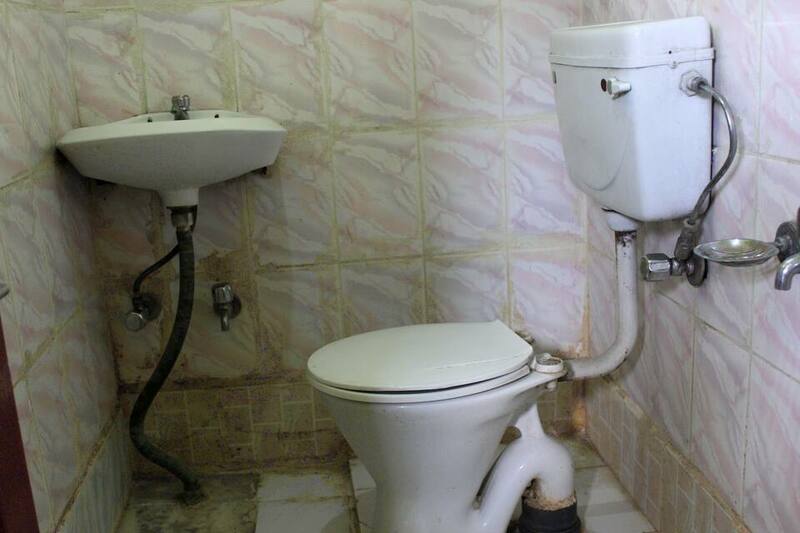 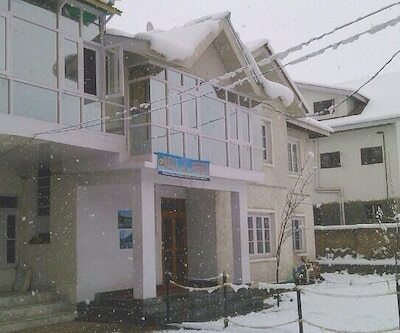 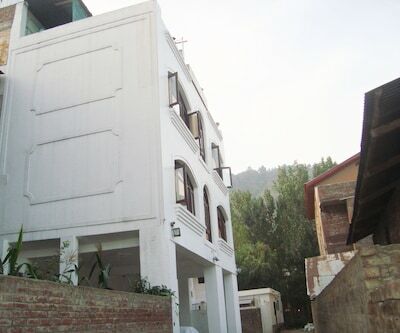 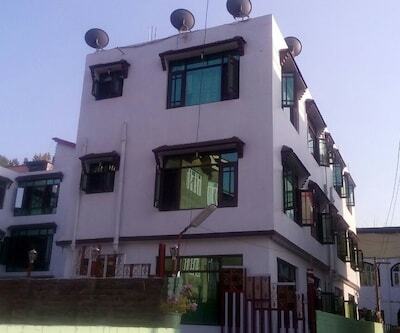 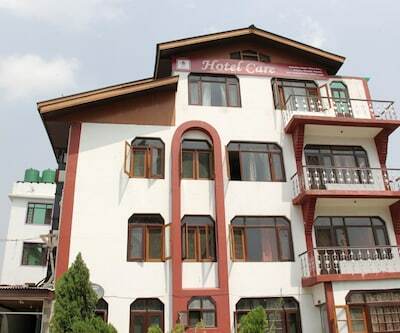 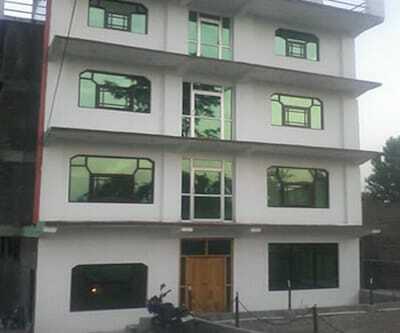 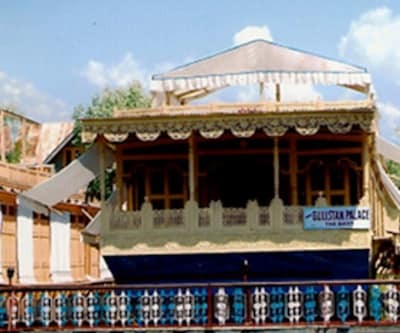 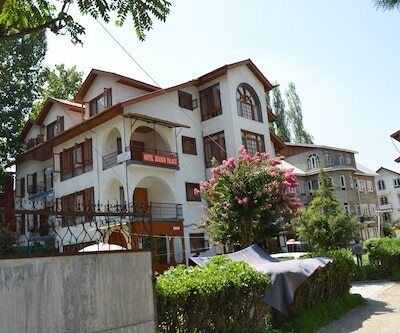 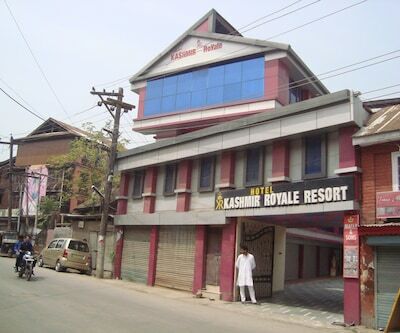 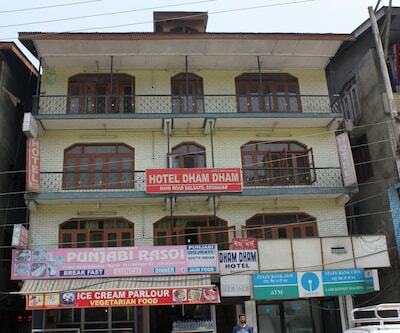 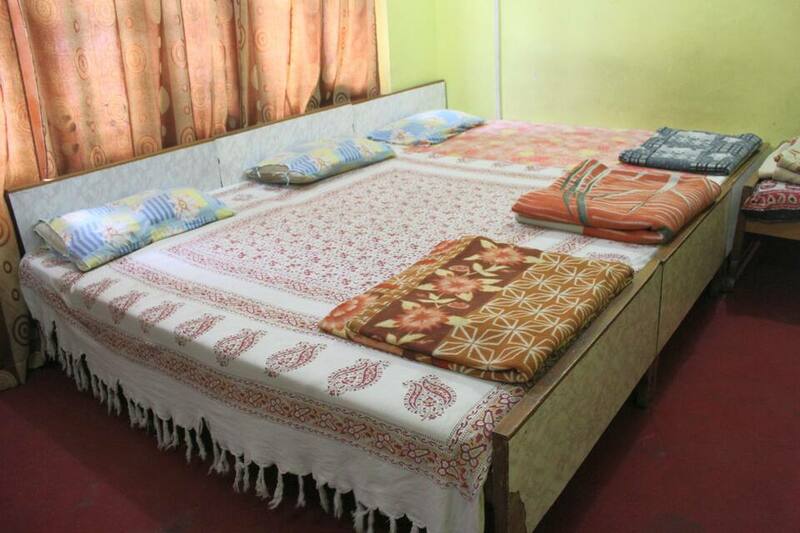 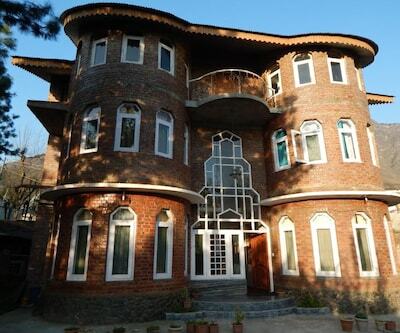 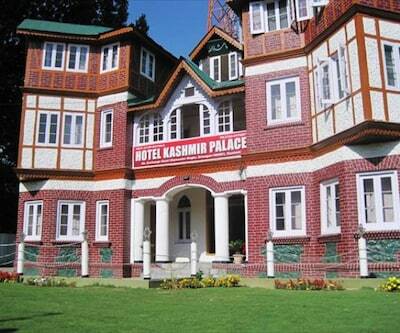 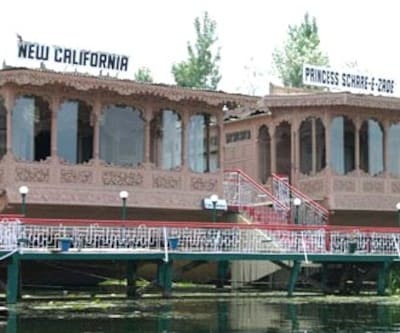 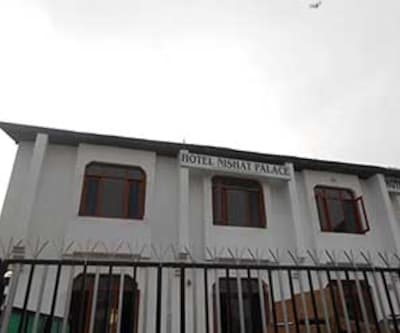 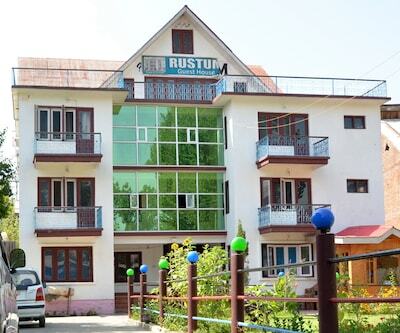 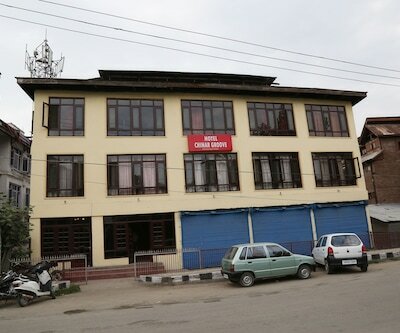 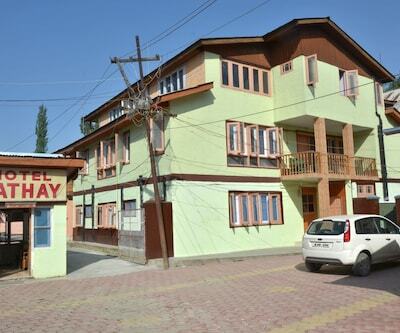 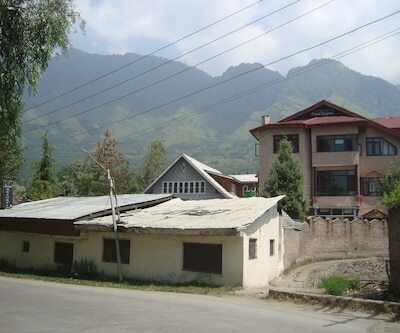 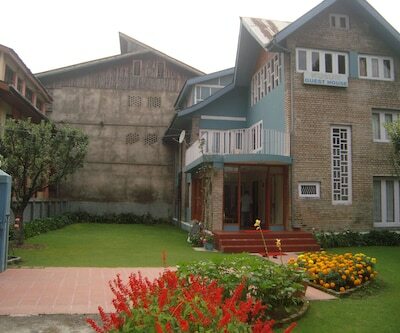 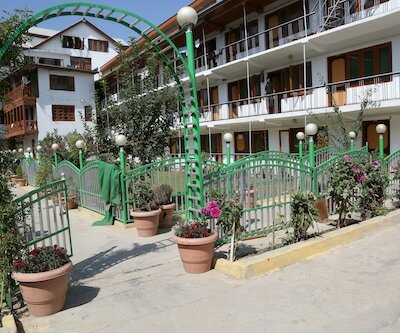 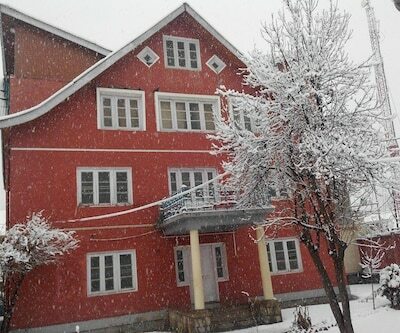 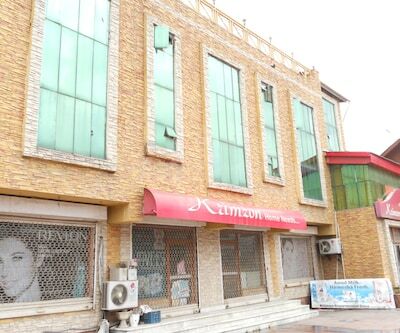 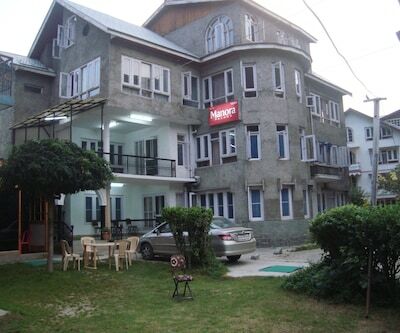 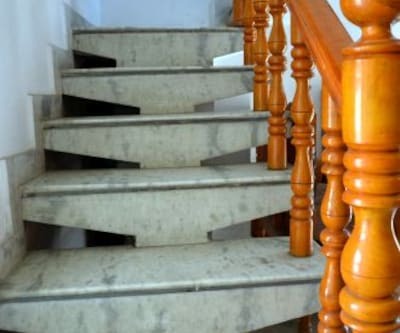 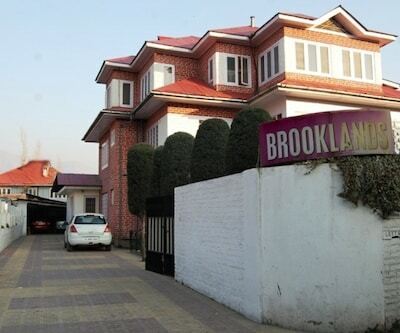 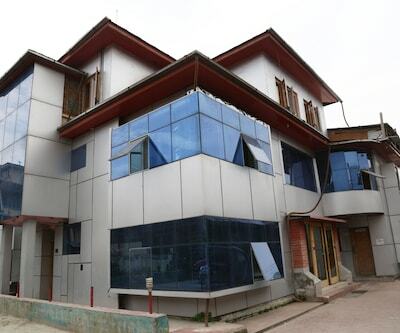 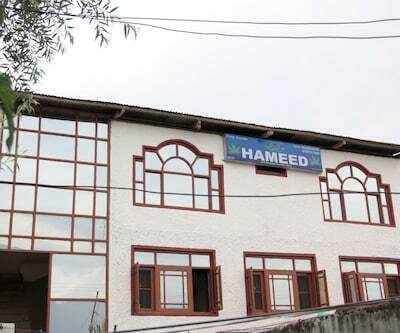 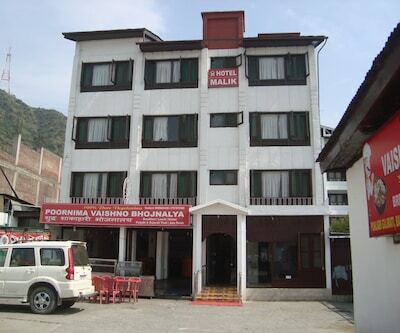 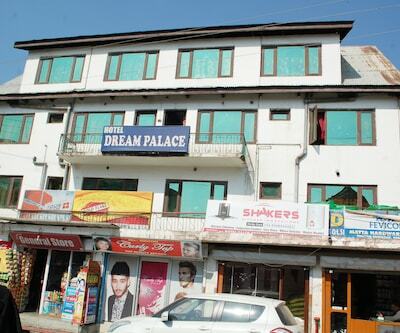 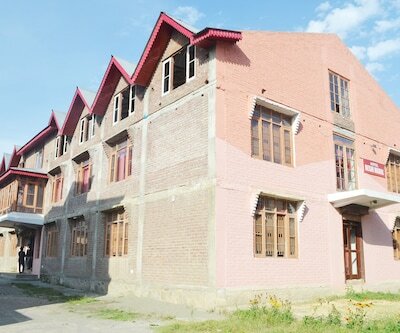 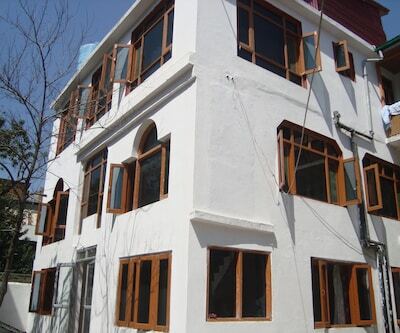 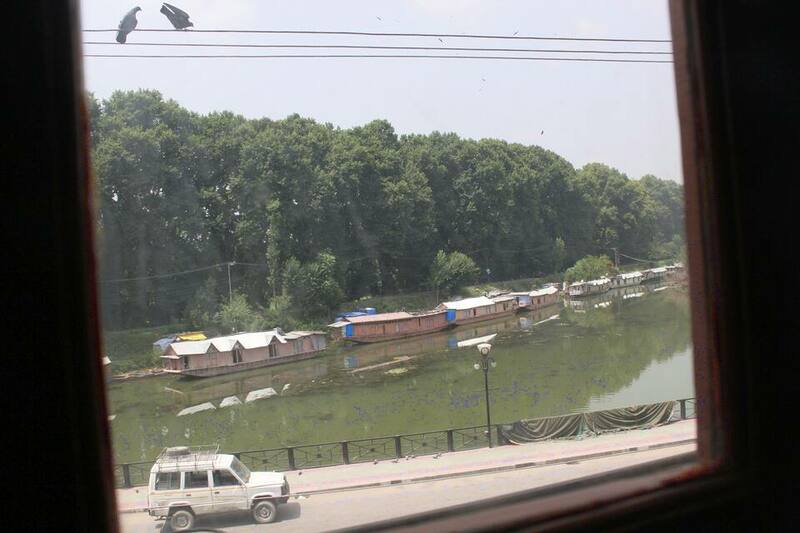 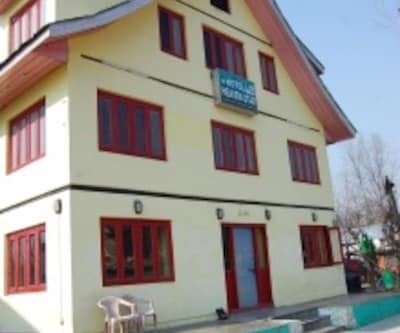 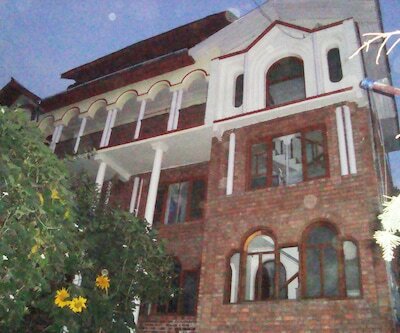 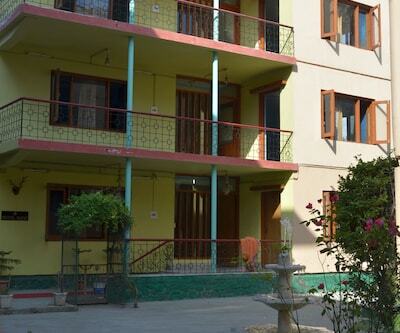 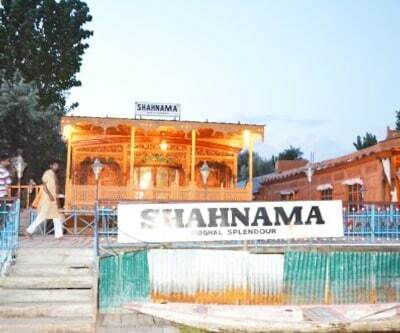 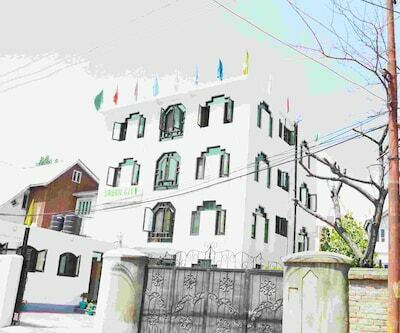 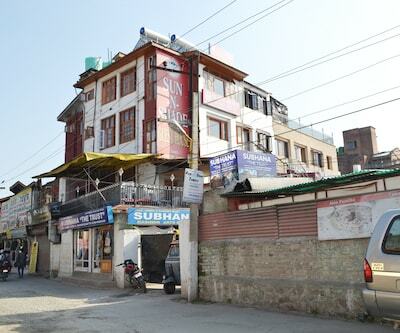 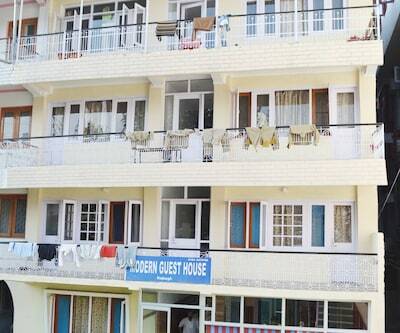 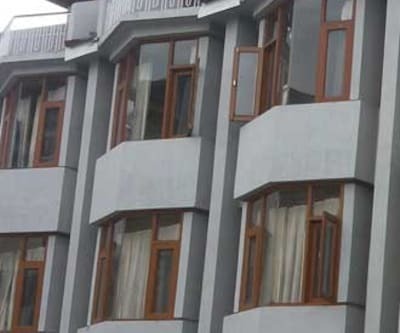 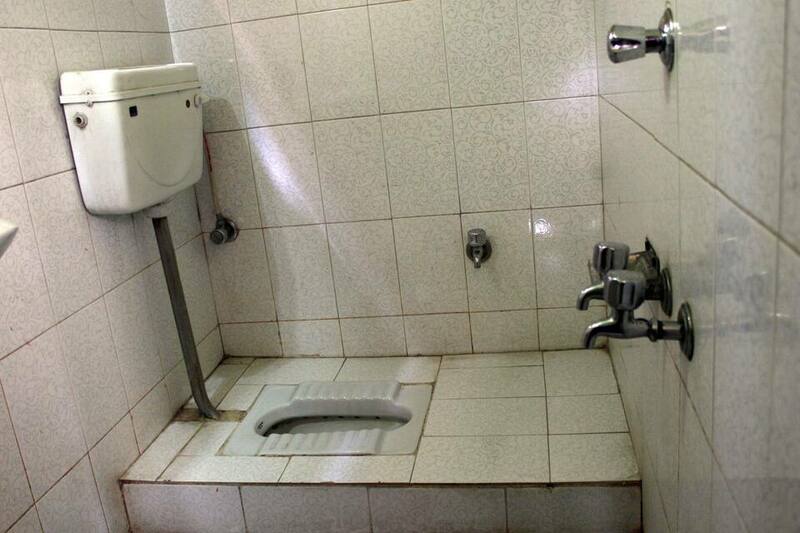 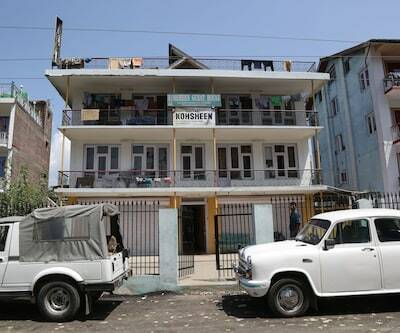 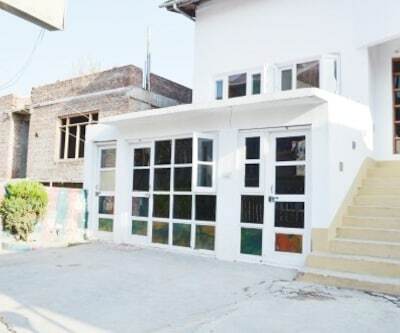 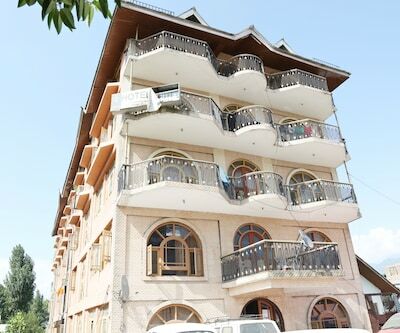 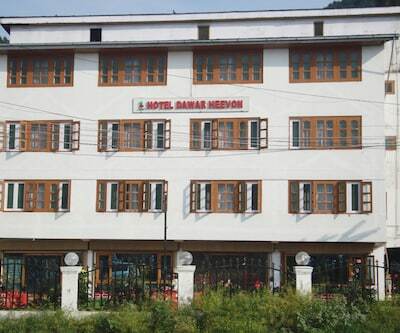 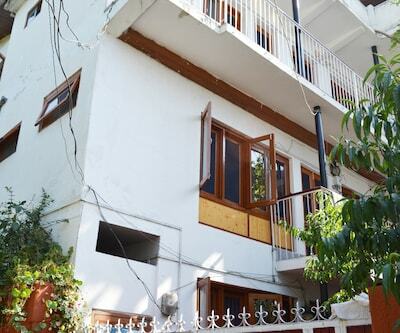 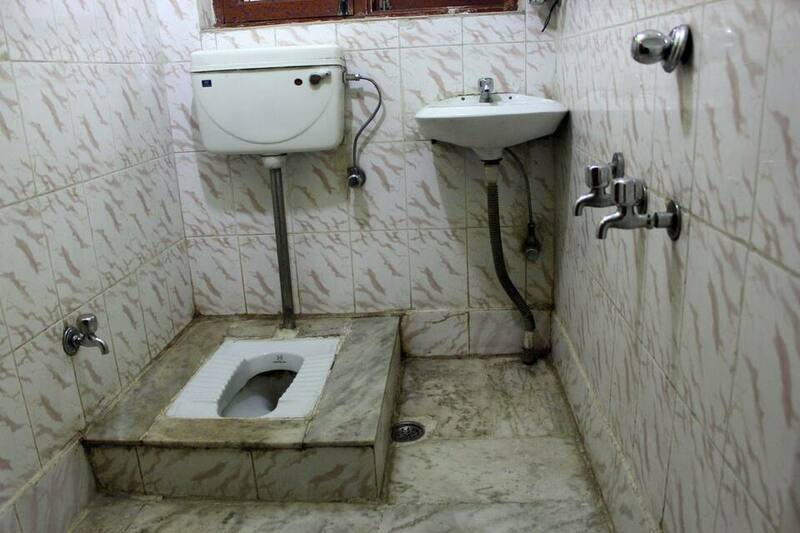 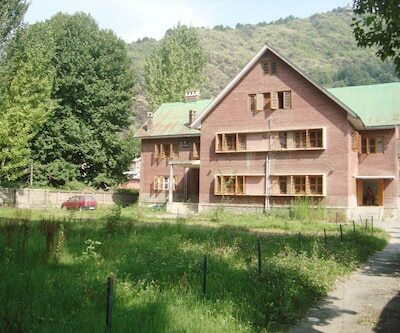 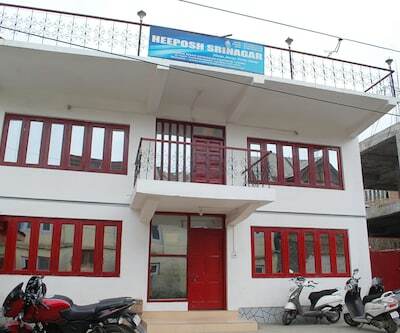 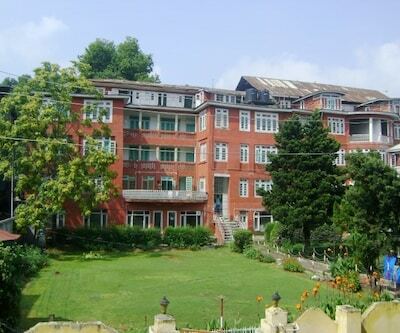 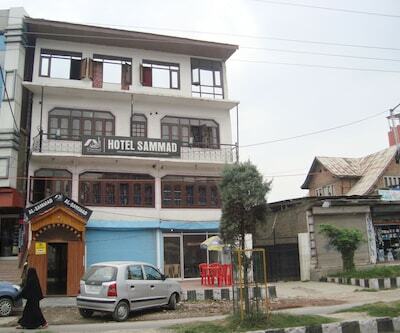 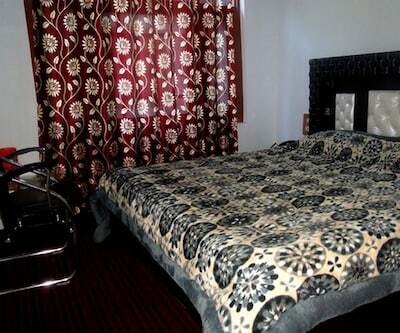 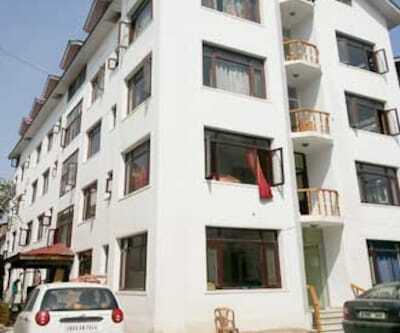 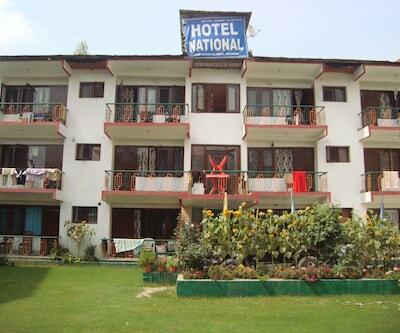 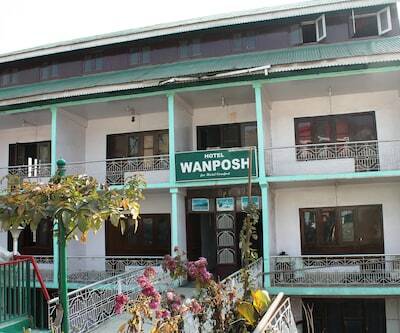 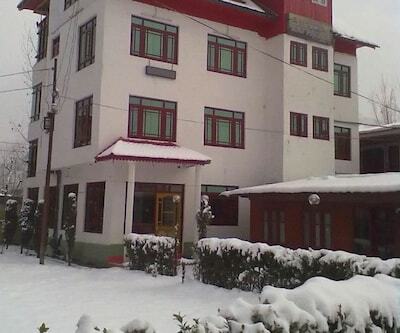 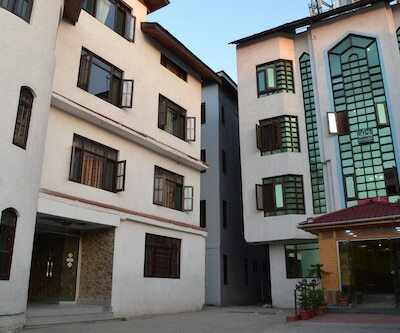 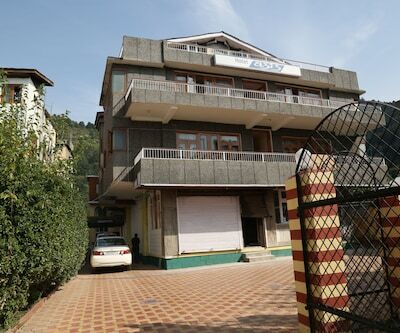 Dam Dham Guest House in Srinagar offers budget accommodation and basic facilities. 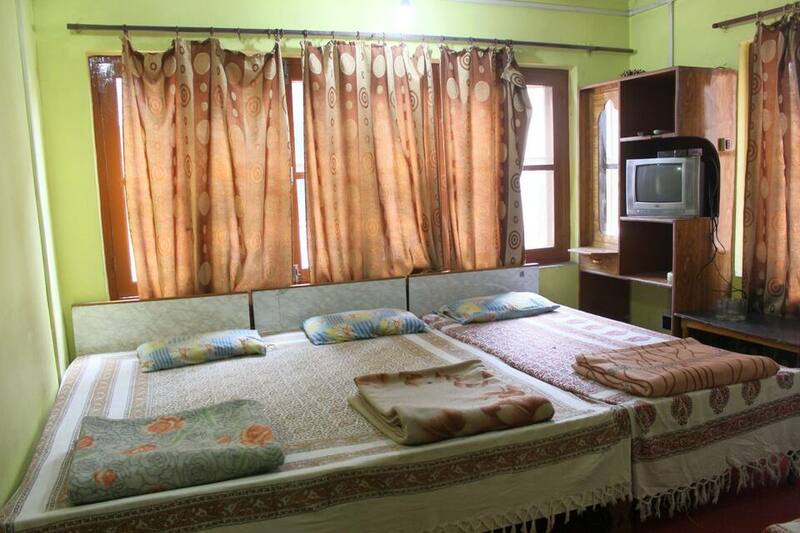 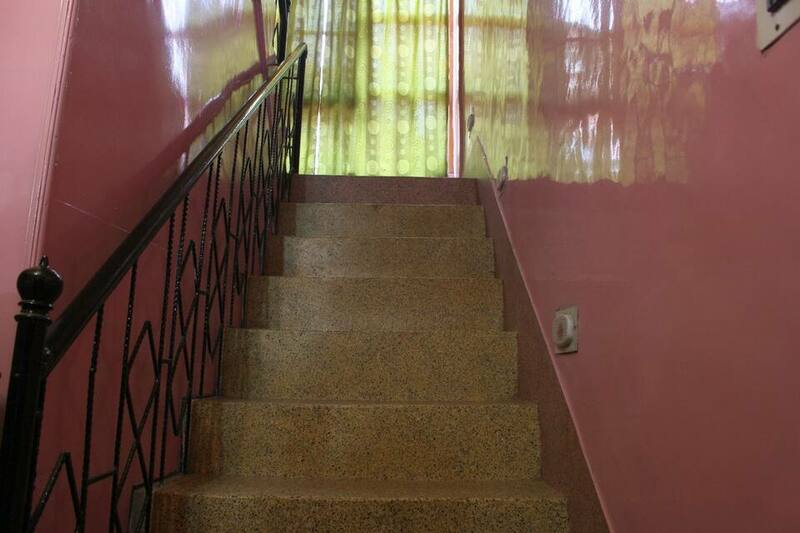 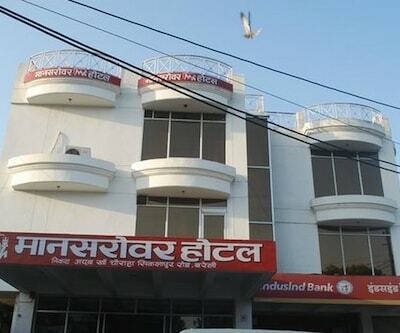 The rooms are well-maintained and provide all the necessary services. 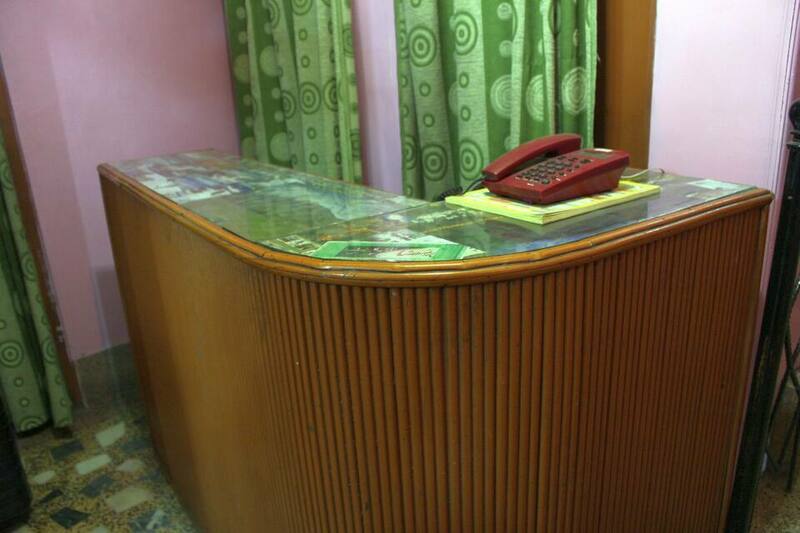 Amenities offered here include front desk, room service, laundry and many more comforts. 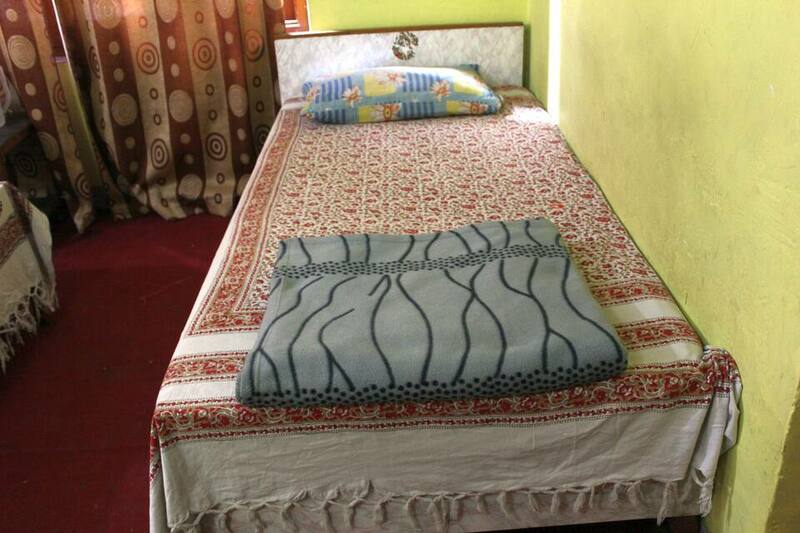 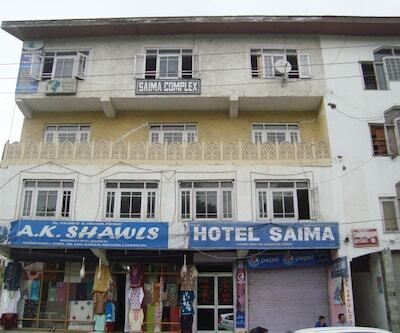 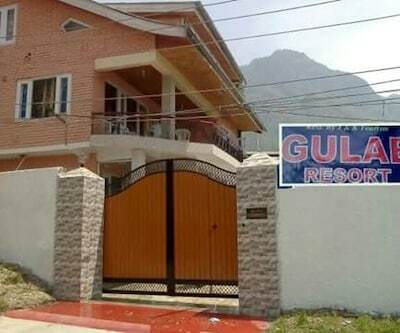 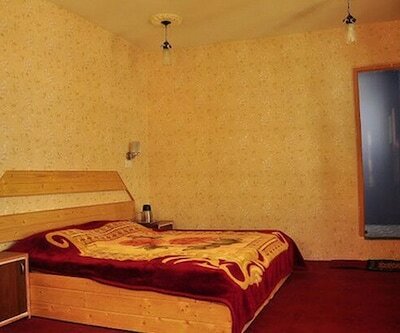 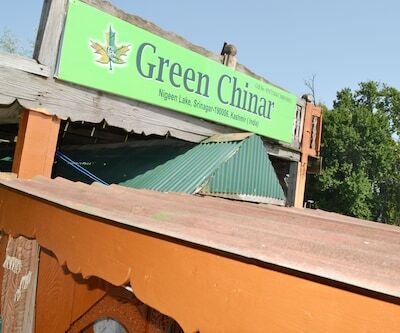 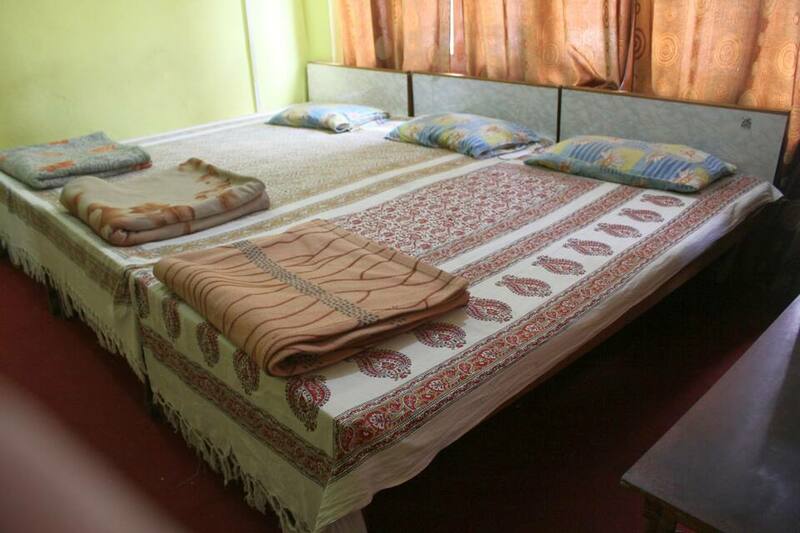 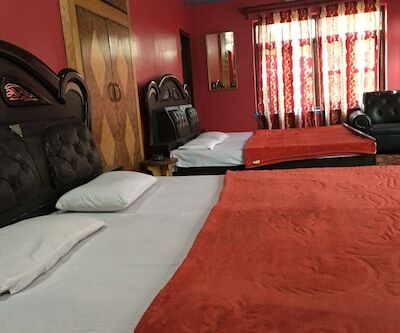 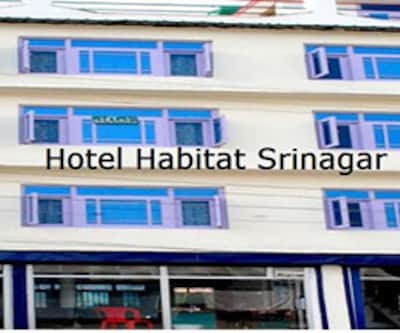 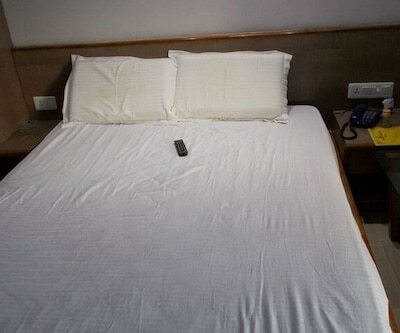 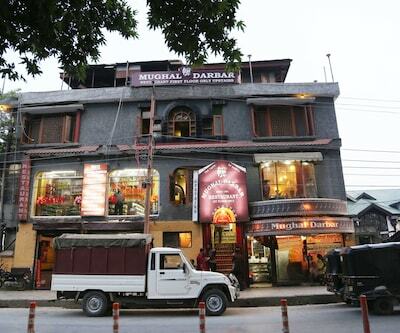 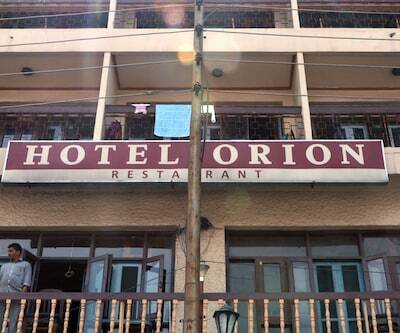 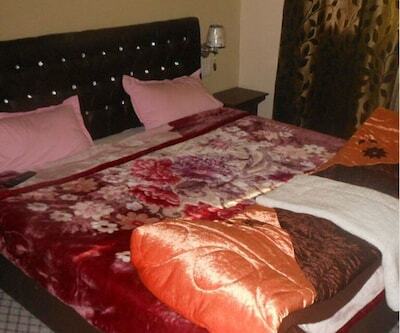 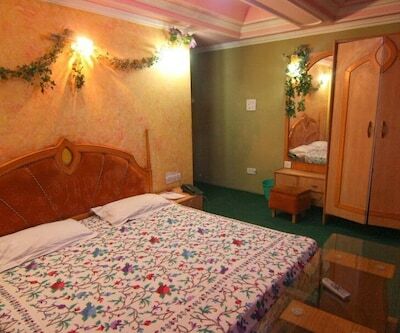 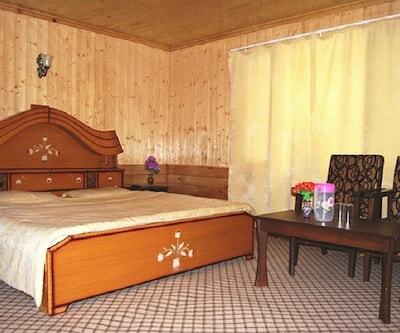 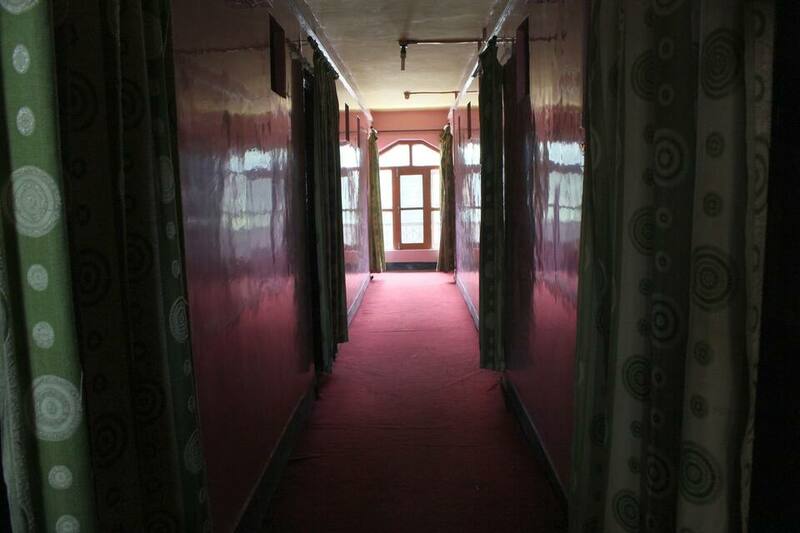 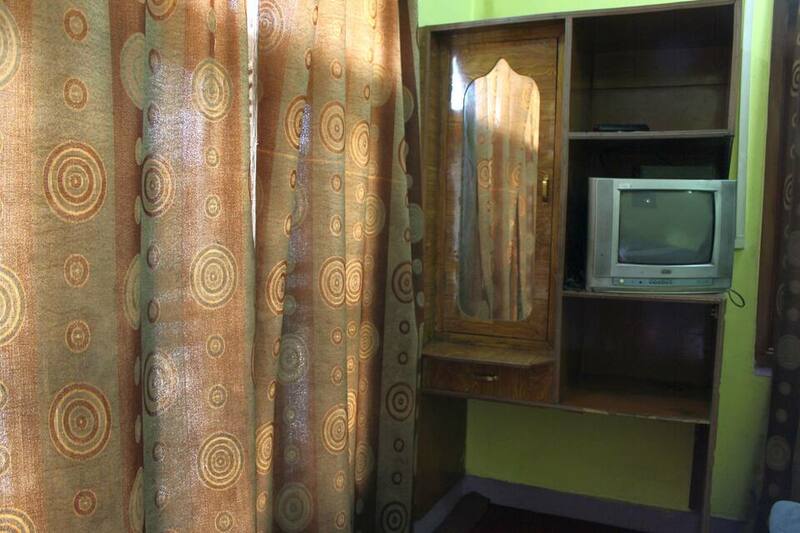 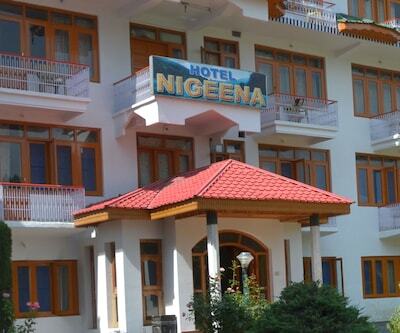 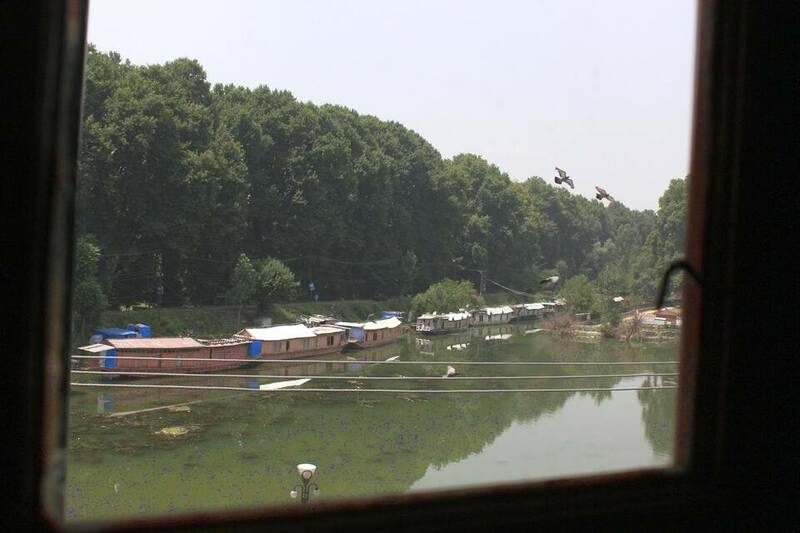 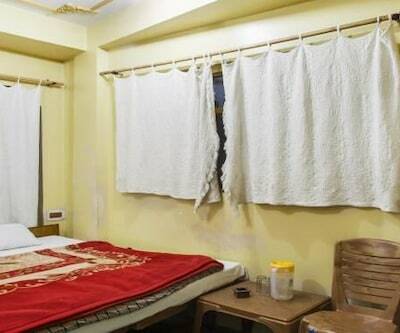 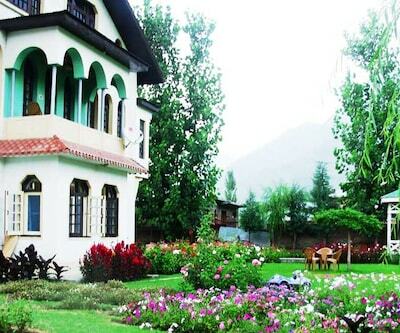 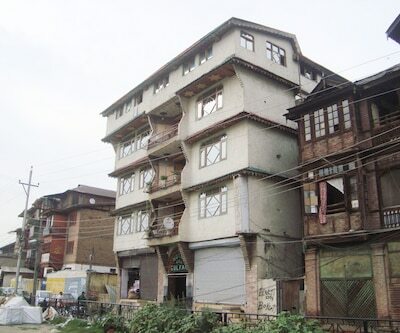 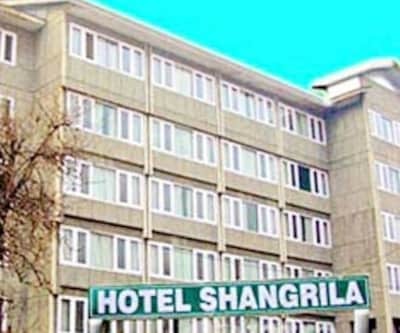 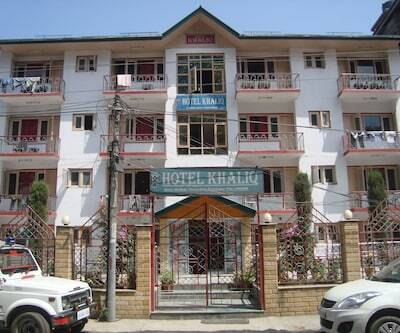 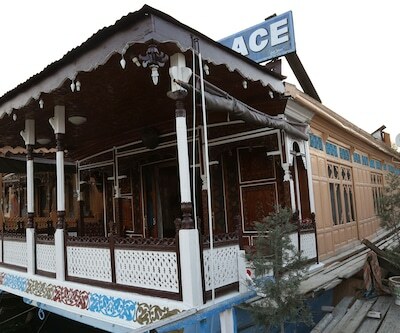 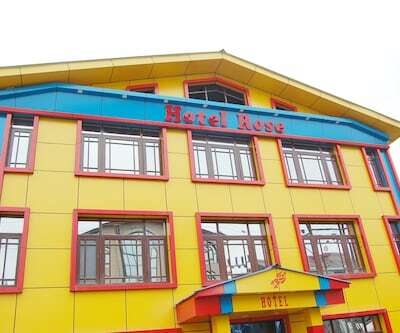 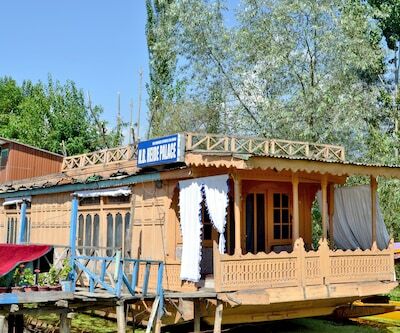 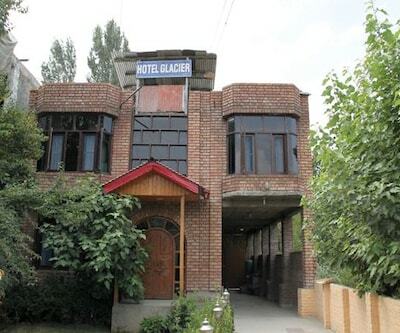 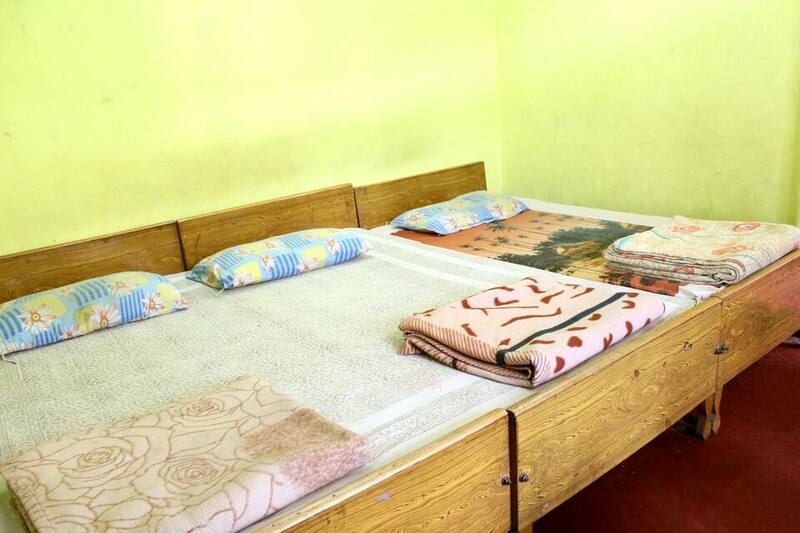 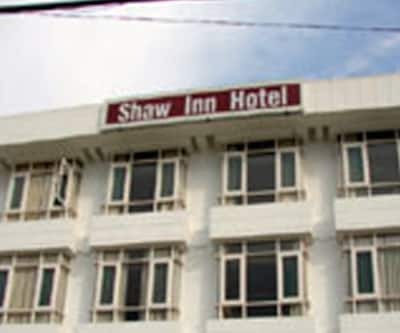 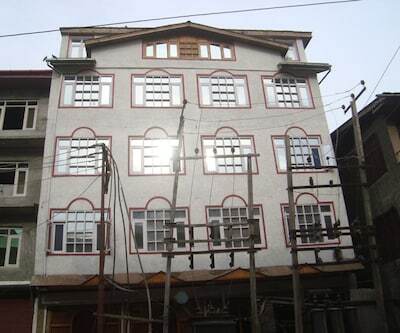 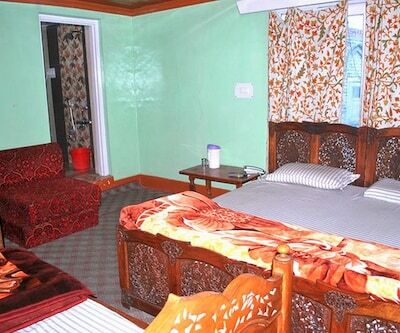 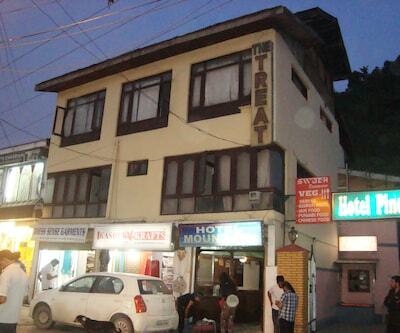 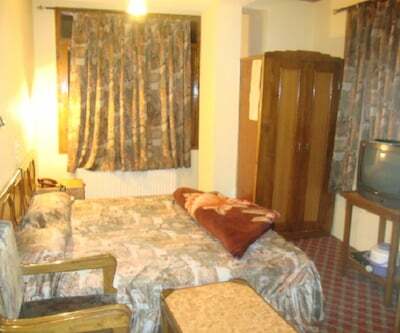 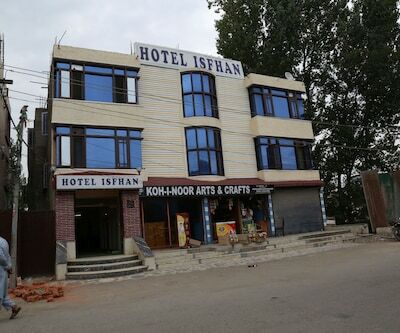 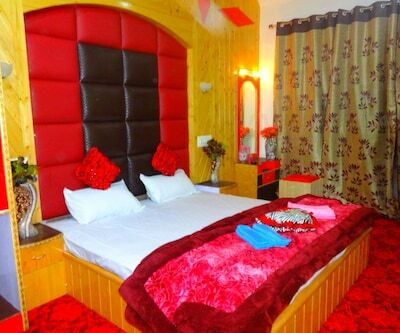 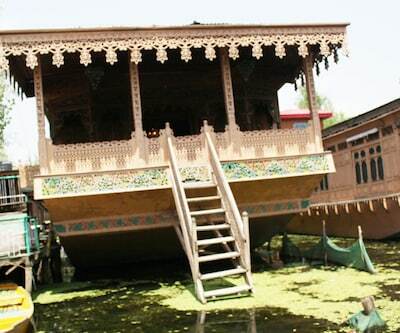 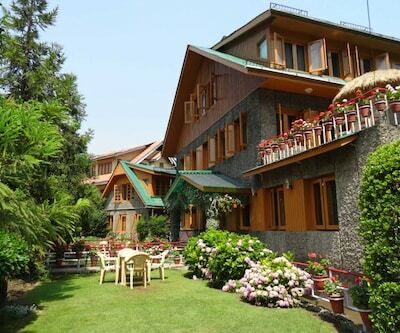 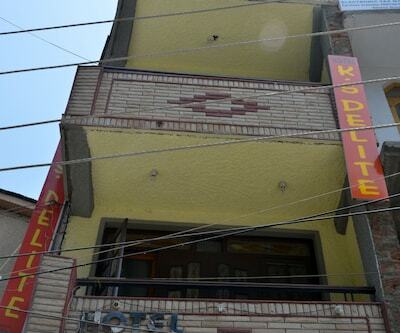 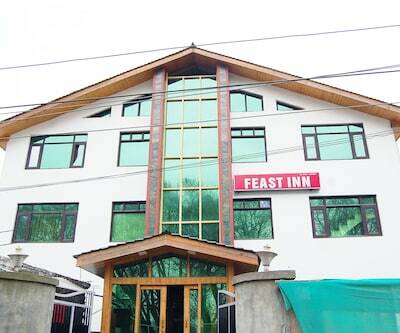 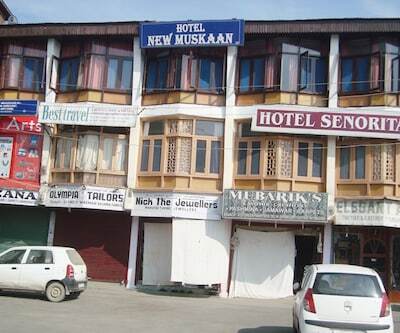 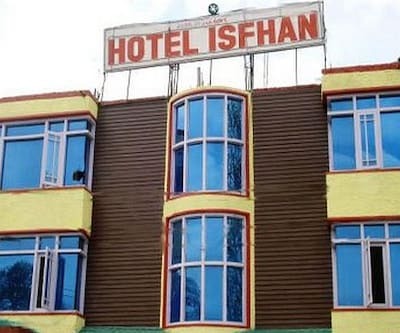 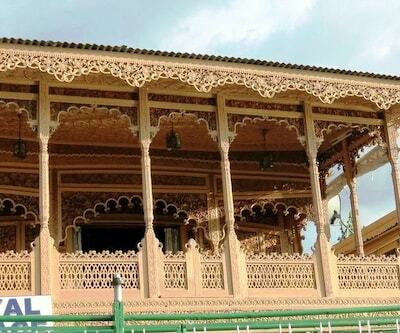 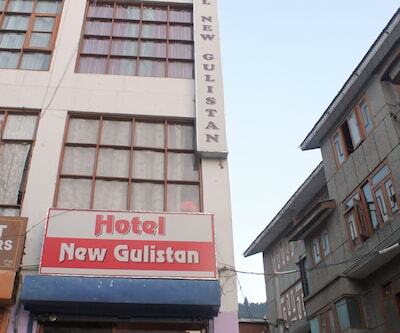 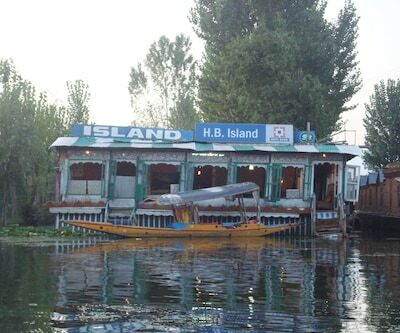 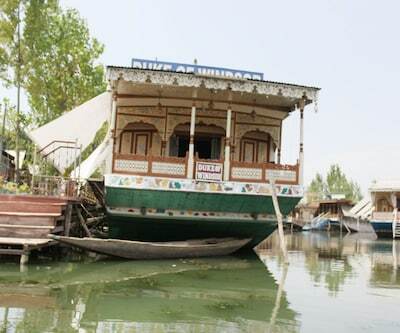 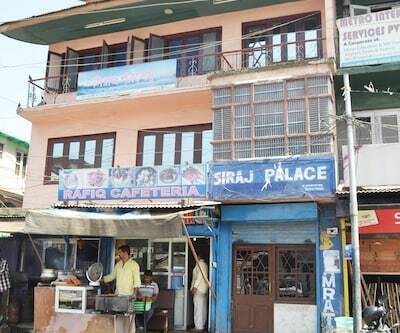 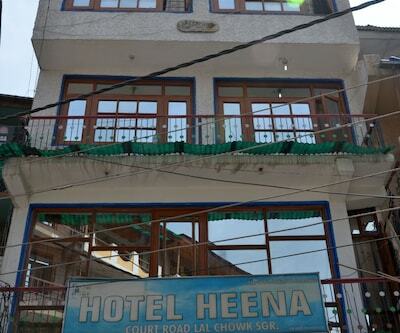 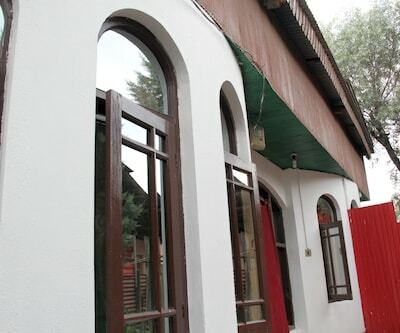 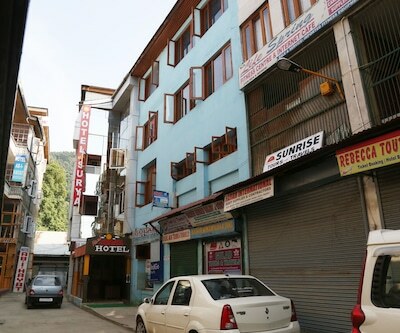 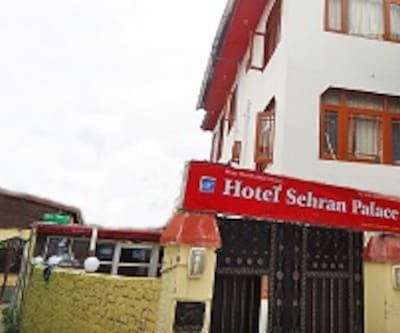 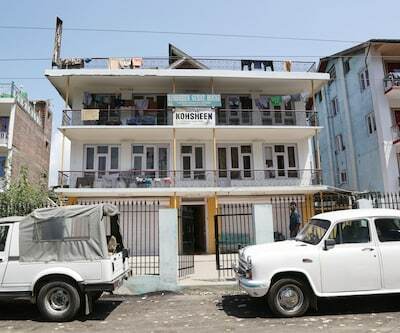 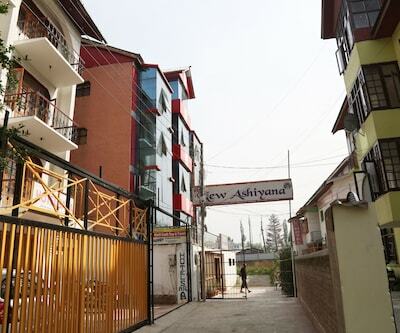 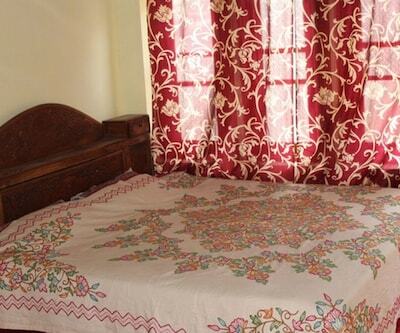 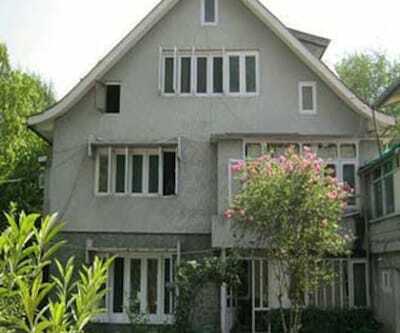 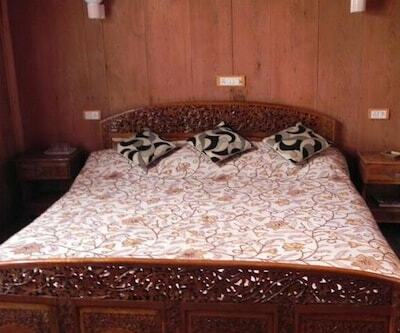 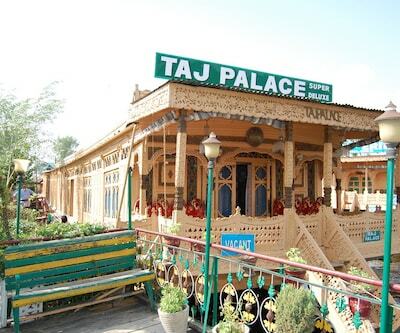 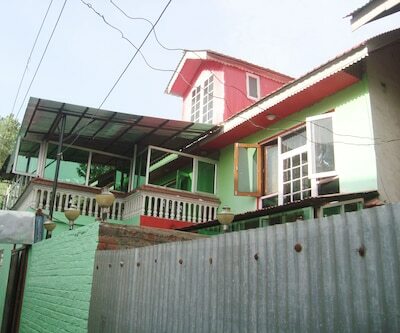 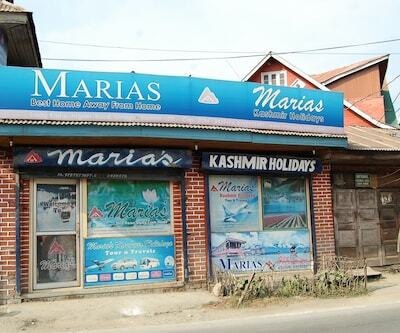 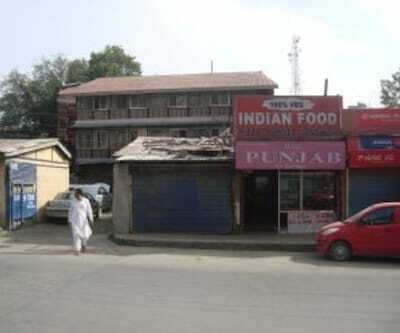 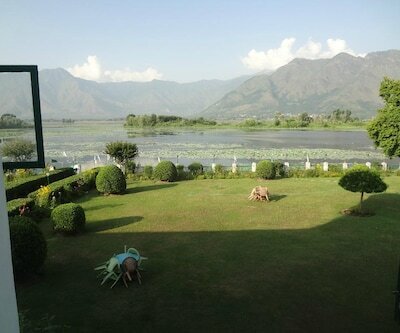 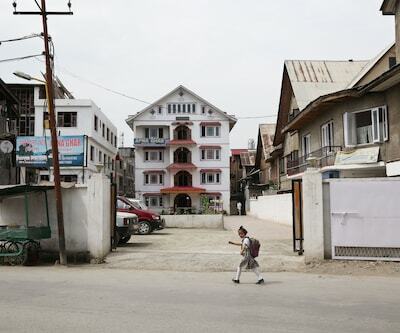 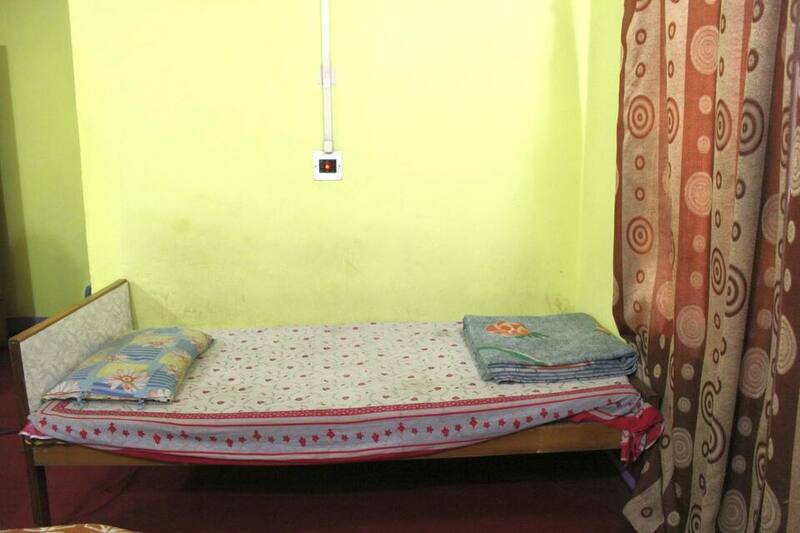 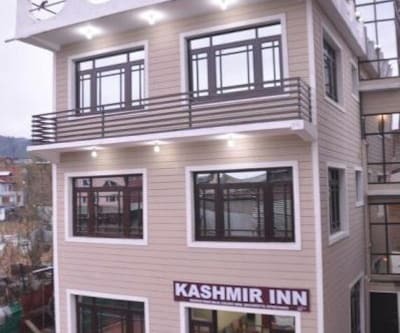 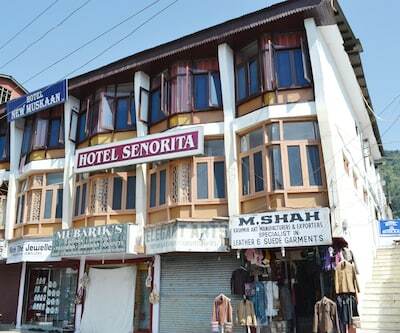 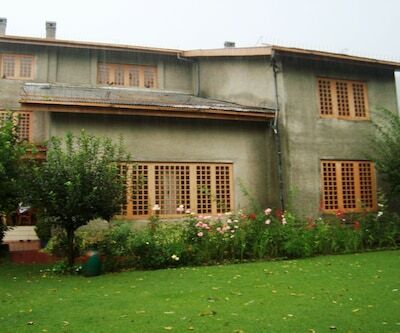 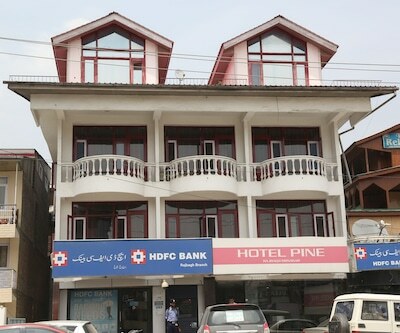 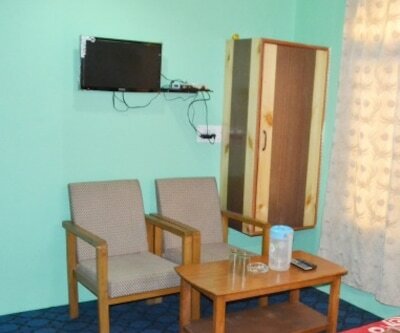 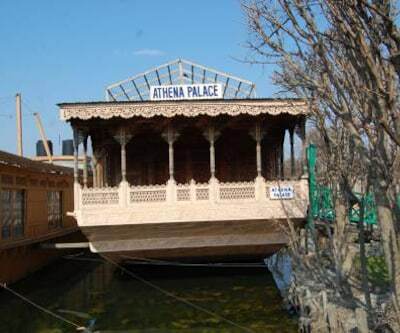 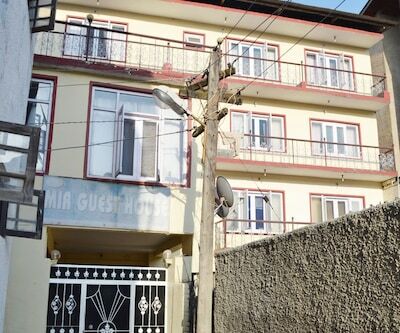 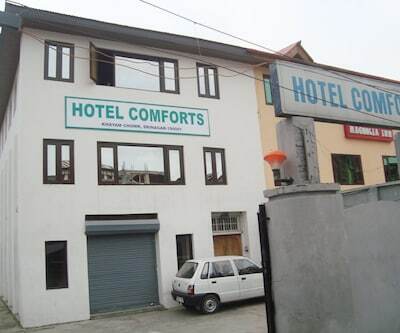 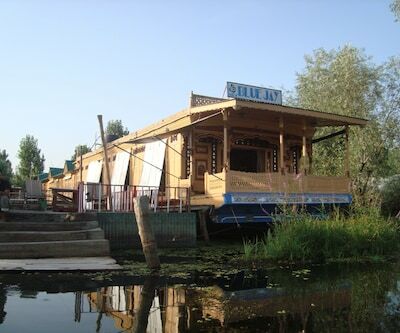 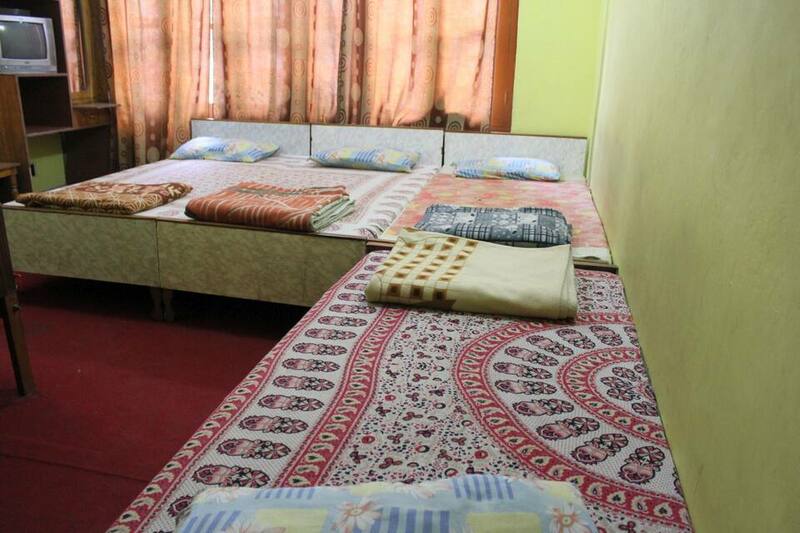 Without spending much, enjoy a relaxed stay at this budget guest house in Srinagar.